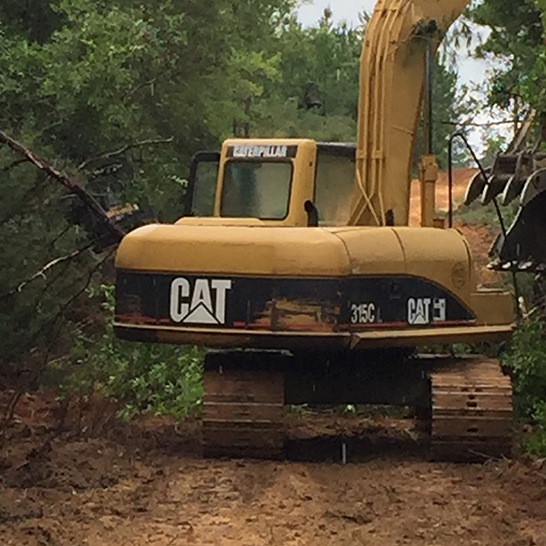 Our family owned business, based in Brewton, AL, provides all types of land clearing and land maintenance services. 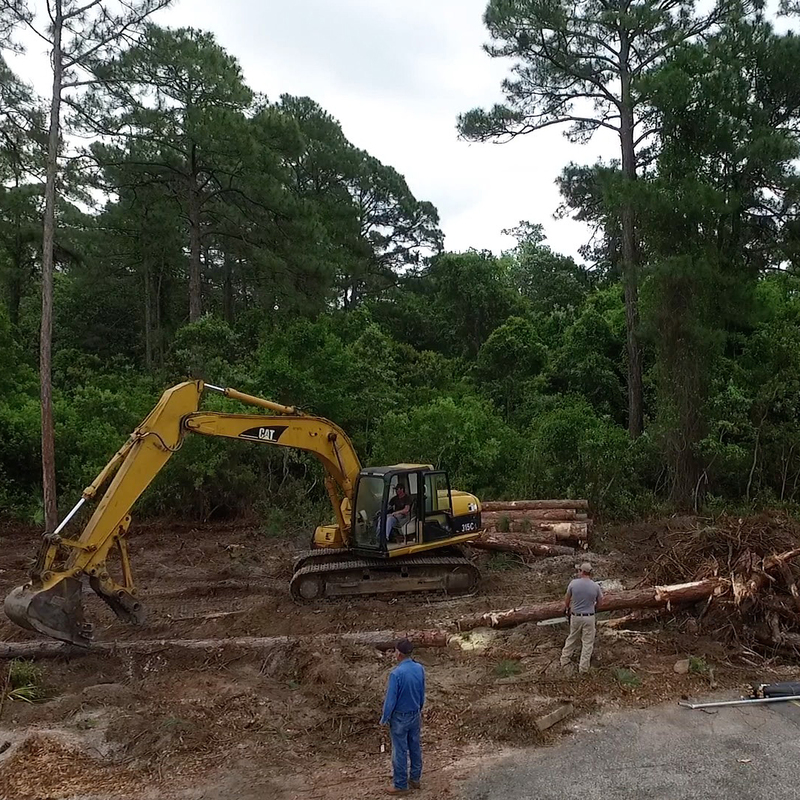 With a forester on staff, we are able to use a selective land clearing process to remove the right trees and brush for any project. 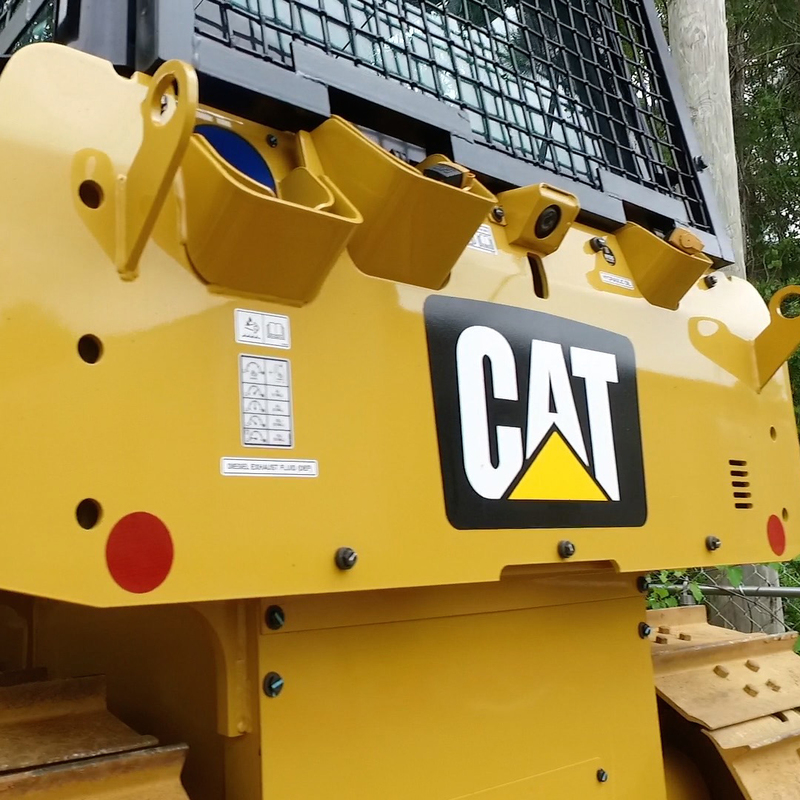 Our diverse fleet of heavy machinery allows us to do road work, fence work, right-of-way maintenance and dirt hauling for residential or commercial projects. We also have an experienced welder on staff who can fabricate anything from a farm gate to a decorative steel drum fire pit; if it can be put on paper, we can weld it! 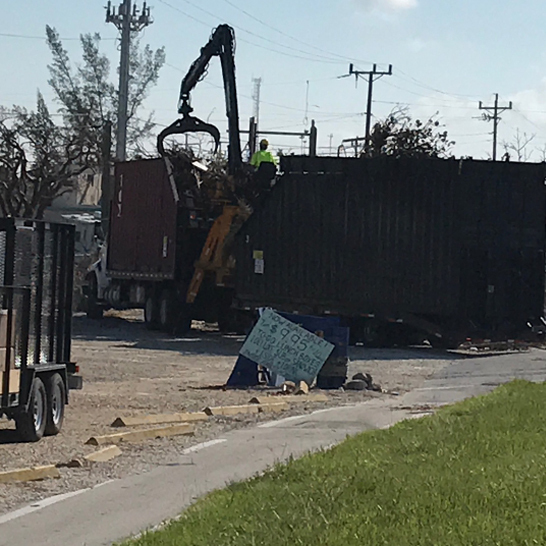 Our fleet is also equipped to assist with disaster relief and aid in the process of storm debris cleanup. 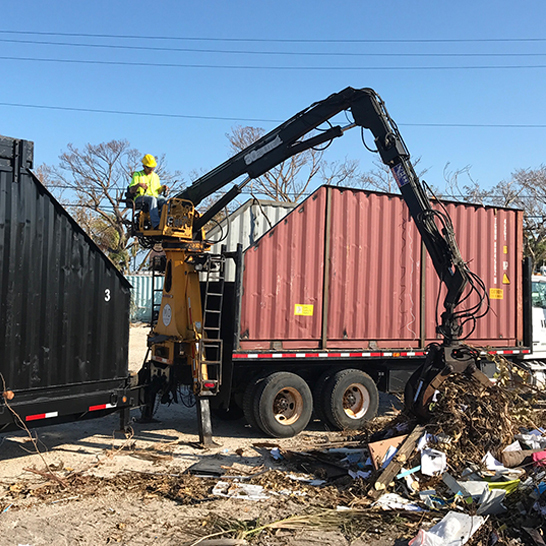 Our team returned from working on the cleanup efforts after hurricanes Irma and Maria ravaged the state of Florida with the knowledge of how to effectively and efficiently remove storm debris, helping residents get back to their homes quickly and safely. There is no job that is too small or too big for us to handle. 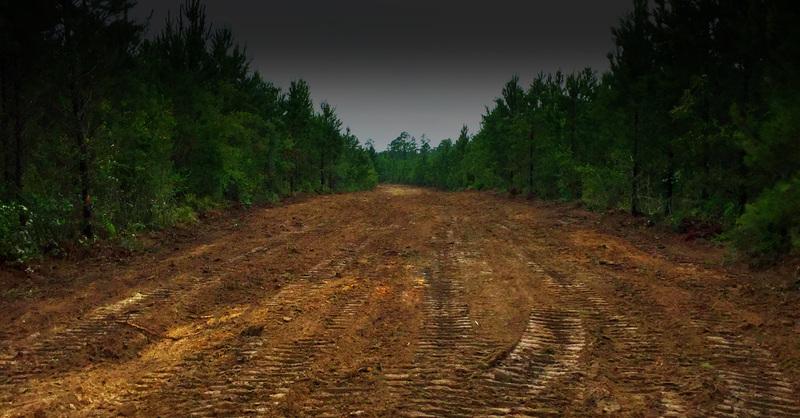 We can help you on a project that is 1 acre or 10,000 acres in size. Please contact us anytime for a free estimate. 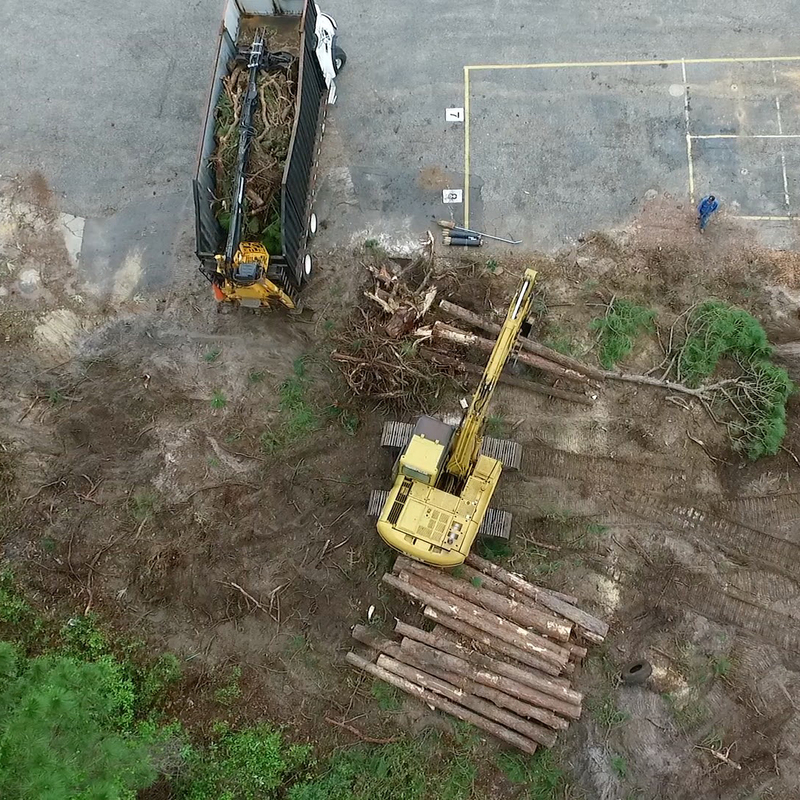 For your commercial or residential project, we are able to selectively remove trees and brush from your property and haul it away. 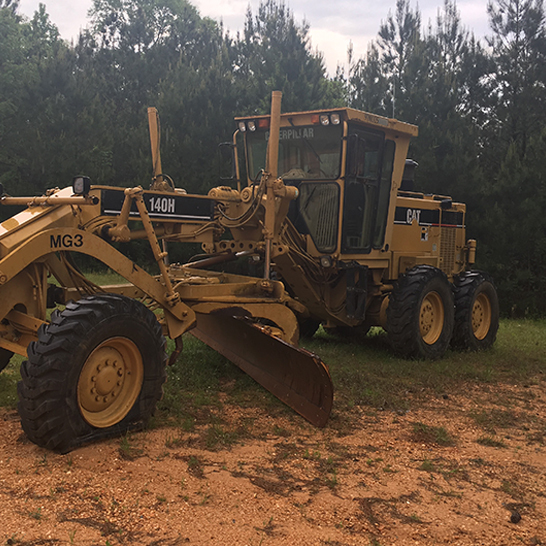 Whether you are trying to enhance the look of your property, clear some land for development, or clear a food plot for hunting, our team at MO Equipment can help. 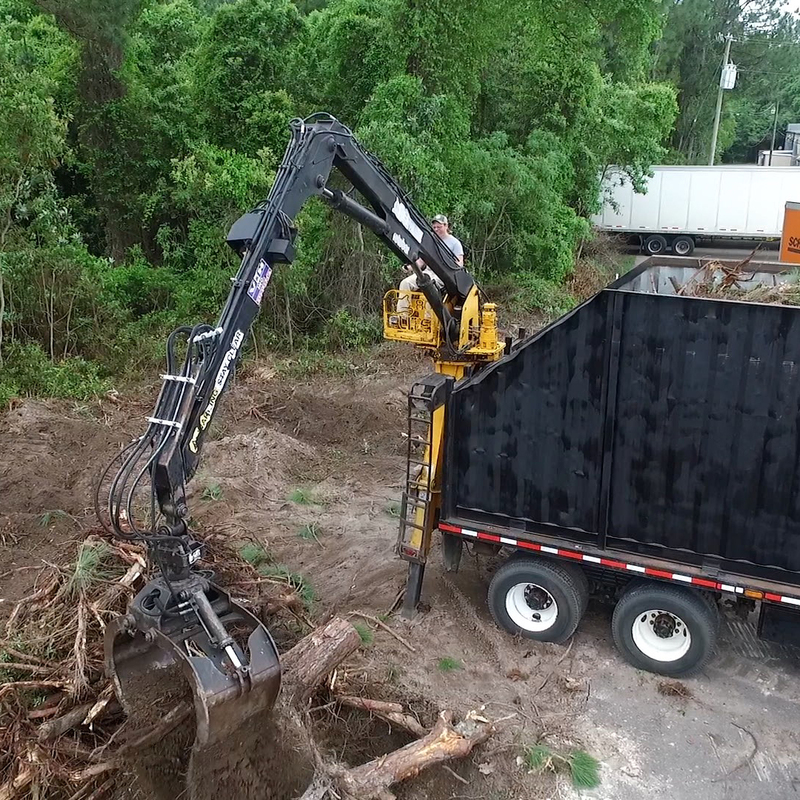 We can remove unwanted dirt from anywhere on your property and prep your site for construction. 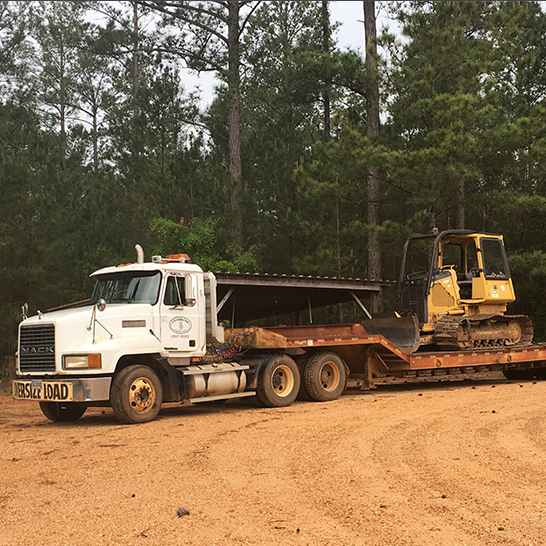 We can also haul gravel or dirt to your commercial or residential project. 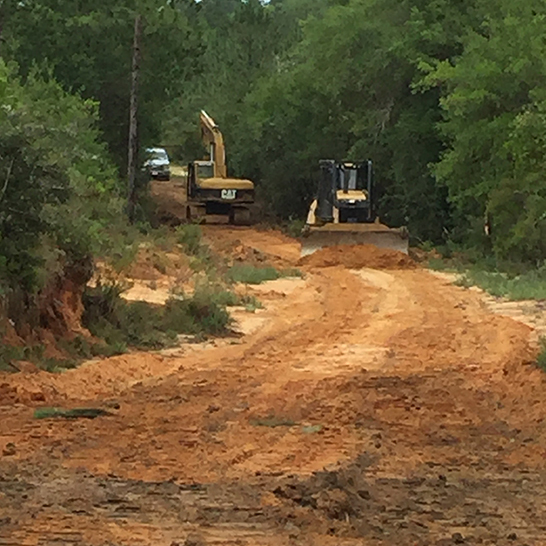 Whether you need your road built from scratch, widened, maintained, or graded, we can help. 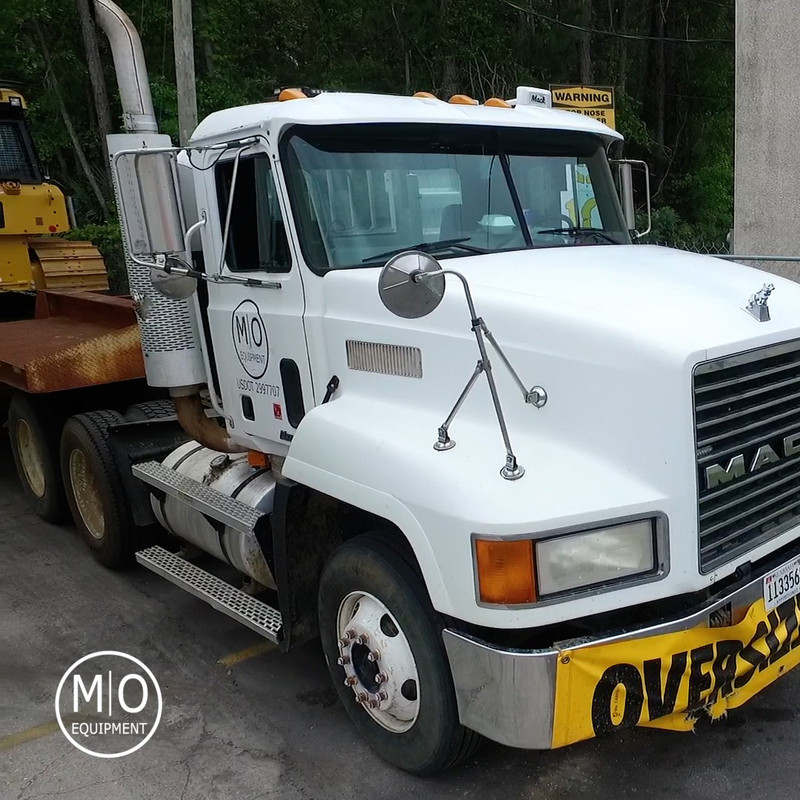 Our experienced team at MO Equipment can restore the driving surface and drainage attributes of the road, in addition to implementing culverts to avoid future wash outs on your roads. Do you want to keep people out or do you want to keep your herd in? Whatever your motivation, we can help build the right fence for your property. 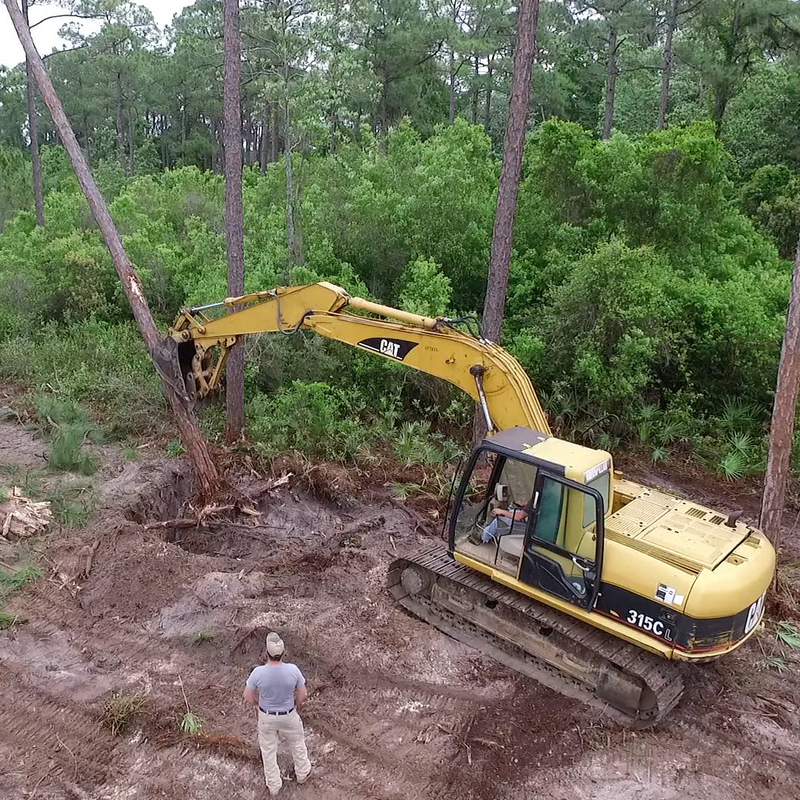 No matter how diligent your plans for right-of-way maintenance might seem, nature is not going to wait. Contact us so that we can perform routine maintenance on the buds, blossoms, and vegetation that seem to always intrude on your right-of-way territory. If you need a specialty gate for your property or a welded pipe fence to define properties lines, we can help. 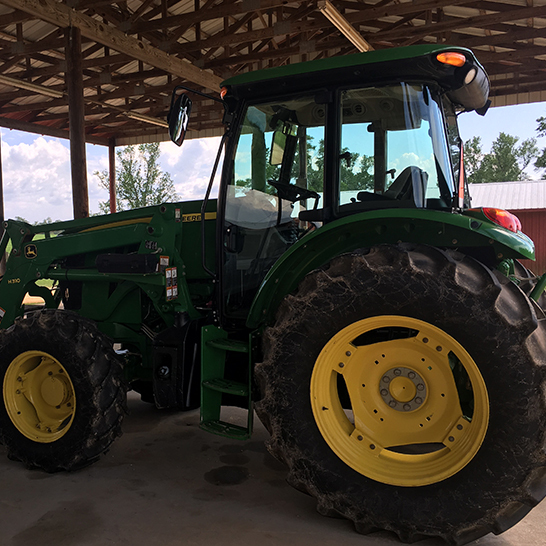 Our on staff welder can perform many of the welding jobs a farm or ranch requires. We can also fabricate many specialty products that you design; if you can put it on paper, we can weld it! 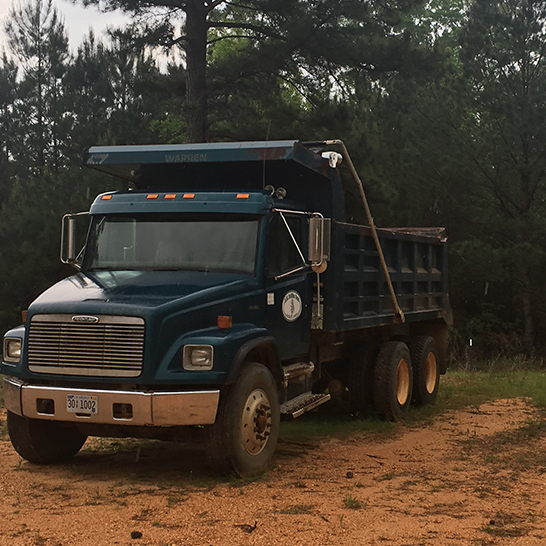 If your land has been effected by a natural disaster, our grapple trucks can quickly remove any storm debris, and allow you access to and from your home/land. 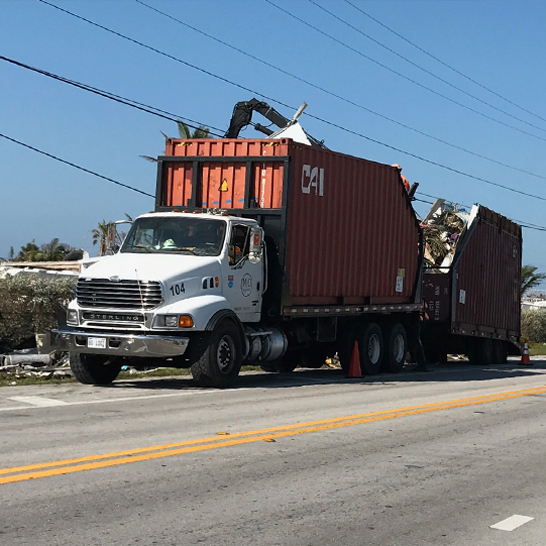 We can also assist cities, municipalities, or counties in the event a natural disaster hits your area. © 2019 Mo Equipment, LLC. All Rights Reserved.